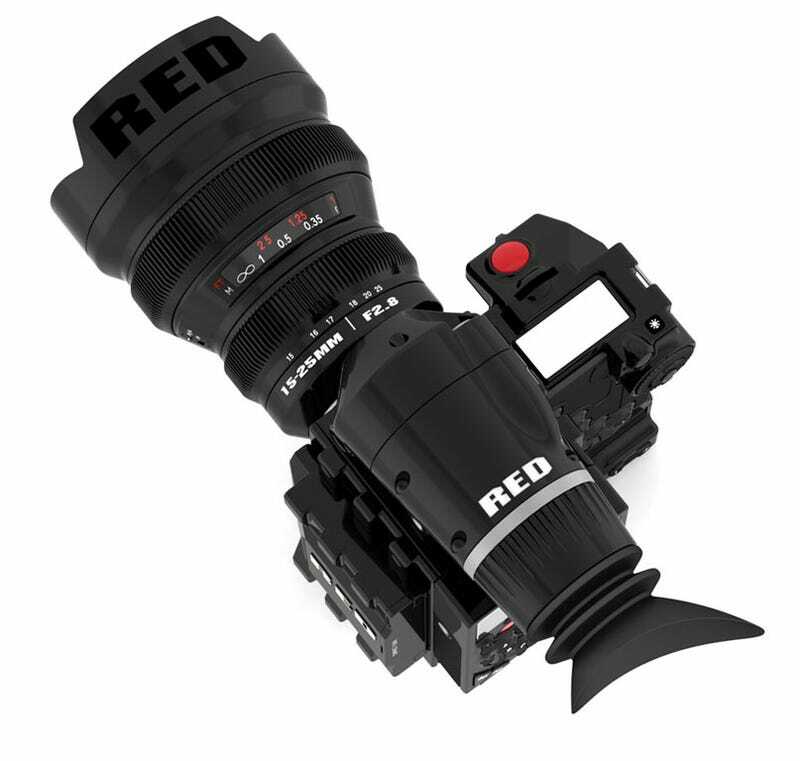 Rumors of a RED DSLR had been confirmed a long time ago, but what of the Scarlet and EPIC übercamcorders? On the REDUser forums, RED CEO Jim Jannard has explained it all: Scarlet and EPIC are the DSLR — all cameras are "part of the same DSMC system", so each and every camera will be part of a modular, build-your-own, still and video product line based on the Scarlet and EPIC 'Brains'. To do this, RED has furnished an insanely diverse new collection of components, with sensors ranging from the $2500 3k Scarlet to the $55,000, 28k EPIC 617 Mysterium Monstro. The core of the new line is made up of the new 'Mysterium' brains, pictured in the gallery above and detailed in the gallery below. These boxy sensors can be built up into 5D-esque DSLRs, compact prosumer camcoders, full-fledged professional video cameras or even a 3D unit with a new line of lenses, flash storage, frames, mounts and other add-ons, outlined with the new sensors below. In addition to their own lenses, the new cameras mercifully support gear built for Nikon and Canon standards with mount adapters, so you don't have to re-buy all of your optics.